Saving Lives. One Dog at a Time. 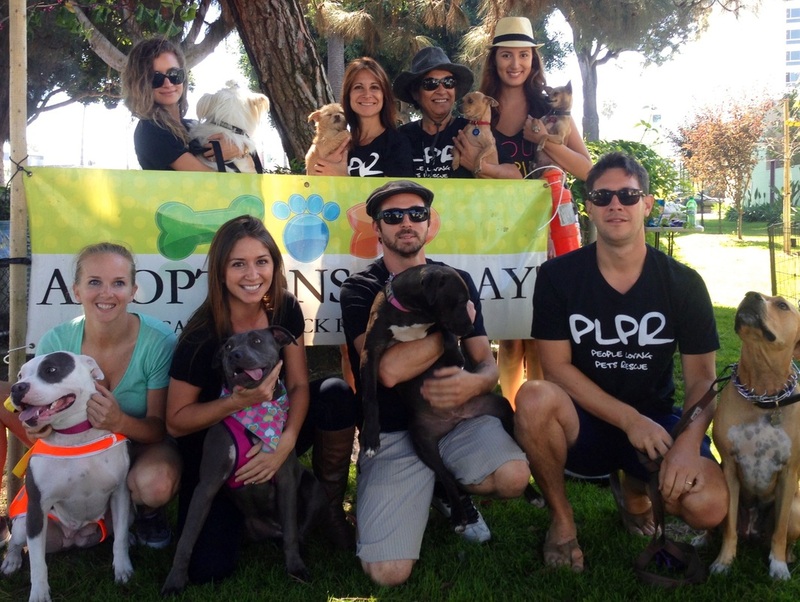 People Loving Pets Rescue is a facility based organization that saves dogs from high-kill shelters which was founded by Alanna Polcyn in 2009, in response to the overwhelming need to care for abandoned, abused, neglected and injured dogs in the city of Los Angeles. The dogs we save were picked up as strays or abandoned by their family and were left with no hope of a better life. We believe that life is precious and the dogs we save deserve no less than a second chance at finding a loving, caring home. We are the catalyst behind giving them that chance. Through adoption, advocacy, and education we strive to make this city a better place for our fellow pooches. People loving Pets is fueled purely off of dedicated volunteers and donations from local businesses. If you would like to volunteer or make a donation please contact us and we can assist. We strive to make the largest impact possible on suffering dogs. But we constantly need support from people like you. We are looking for fosters, donations, and dog walkers. If you feel you have what it takes to save a life, get in touch with us!